Rare opportunity! South/West Penthouse Ambleside. This 3 bedroom, 2 level, 3 balcony home is set for your renovation. 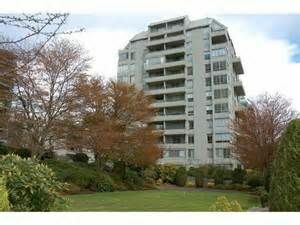 The "Mermaid" is a wonderfully maintained property in the heart of West Van, close to all shopping and recreation. The 3rd bedroom on the main floor has its own balcony and could be used as a family room or den. More info to follow!